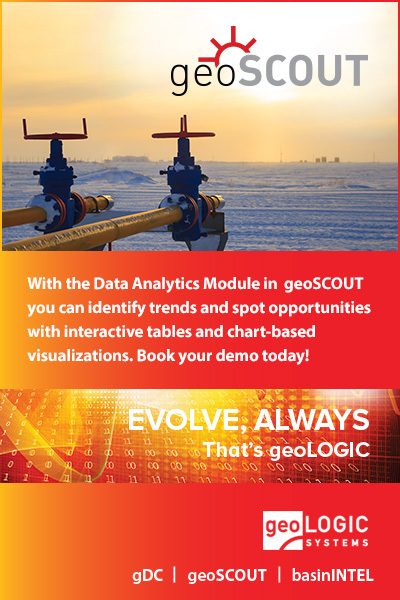 Calgary, Alberta- September 4, 2018− geoLOGIC systems ltd., Canada’s leading oil & gas information provider, is pleased to announce a new joint-initiative with California-based predictive analytics leader BetaZi LLC. geoLOGIC basinINTEL, powered by BetaZi™, combines geoLOGIC’s premium data with BetaZi’s unique physiostatistical algorithm to deliver accurate, pre-computed probabilistic production forecasts for every well in Western Canada. geoLOGIC basinINTEL, powered by BetaZi™ type curves, EURs and economics are unbiased, with calibrated uncertainty, meaning you can accurately compare and contrast potential opportunities, benchmark results and assess well performance in a consistent and repeatable fashion. Delivered as interactive Spotfire projects with full export capabilities, this exciting new product equates to less time forecasting, more time analyzing. says geoLOGIC President David Hood. To learn more about basinINTEL, contact geoLOGIC’s sales team at [email protected], 403-262-1992. 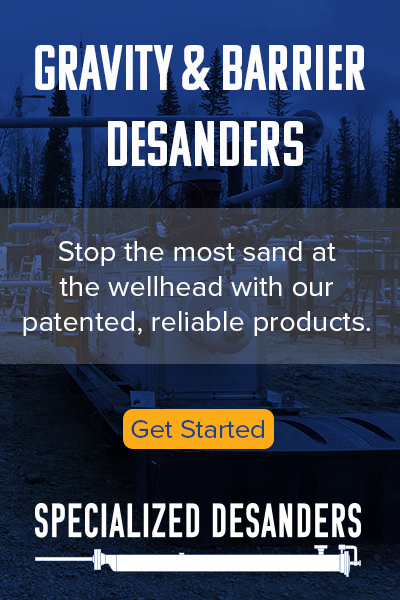 Founded in 1983, geoLOGIC systems ltd. is an industry leading oil & gas information provider based out of Alberta, Canada. We deliver premium data, innovative software and integrated analytics. We’re continuously evolving to deliver an exceptional customer experience. For more information visit www.geologic.com. Since 2012, BetaZiTM has been vetting its new science and providing meaningful intelligence to producers and financiers from its research base in California, USA. 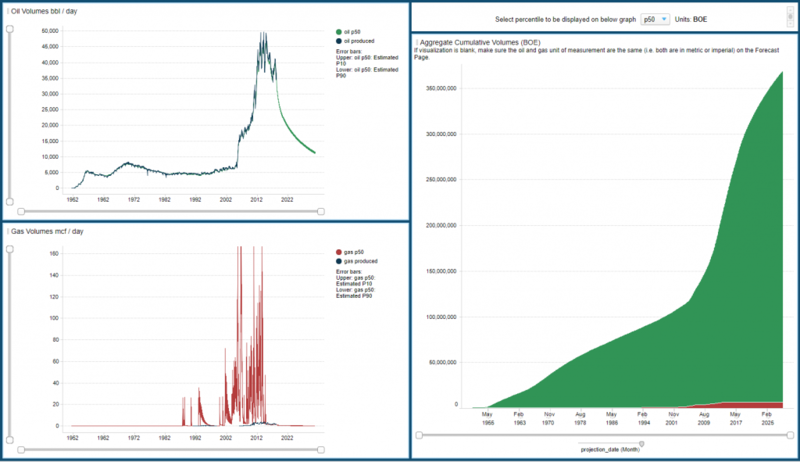 BetaZi™ creates state-of the art production forecasting solutions for the oil & gas industry. For more information visit www.betazi.com.